Fact: Social Media is completely changing the game, no matter what industry you’re in, or who your target audience is. 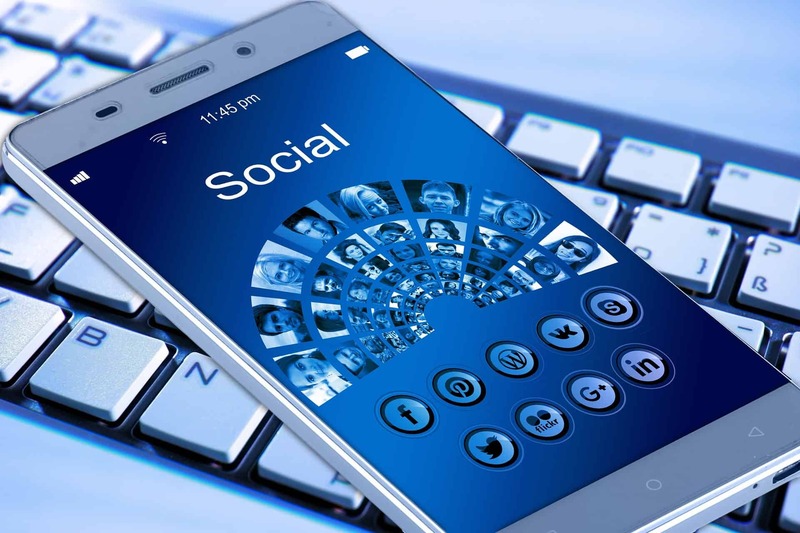 In the past 10 years alone, Social Media Marketing has morphed from a novelty that only big brands incorporated into their marketing strategies to an absolute MUST for any business, big or small. Real estate agents aren’t exempt and it’s a challenge to know what to do, when to do it, and for crying out loud – WHERE?? Fret not, we’ve put together an easy list of 4 Golden Rules of Social Media Marketing that will put you on the right path. “Rogue marketing” is a thing of the past — especially when it comes to Social Media. Posting a fresh Tweet or a Facebook status on a whim can feel like a good idea at first… but if you want explosive results, approaching Social Media as a long-term marketing tool is essential. Planning your posts in advance does more than just save you time; it ensures the content you are sharing falls in line with your higher-level marketing goals (and helps you leave out all the fluff at the same time). At Savvy Agent, we schedule our Social Media posts at least 1 week out, to make sure it’s perfectly aligned with our marketing strategy. And, once you get the hang of it, it hardly takes any time at all! Yes, it’s important to have a plan… but nothing is worse than a Facebook post that sounds like your legal team wrote it (no offense to you lawyers out there). Social Media is the perfect arena to establish the voice and tone of your company or organization, while engaging your customer base at the very same time. Your customers expect you to let your personality shine through, while still being true to your brand, mission, and values. Be sure to inject a little fun into each and every post, even if it’s just a clever hashtag or two. Authenticity is essential in every piece of content you produce. I don’t know about you, but I can spot a cookie-cutter social post from a mile away. It’s also pretty easy to spot a post that’s written by someone in the Philippines. Whether it’s a snap, a tweet or a Facebook post, make sure that everything you say sounds like your unique, authentic voice and holds true to the values you’ve built up. Social media is a great place to build trust with your customers — but it’s also a great place to lose it. With the wealth of Social Media automation tools out there, it’s easy to just post an article on your Facebook page and forget about it. Don’t do that. Nothing is a bigger turn-off than scanning through a Facebook page and seeing “0 likes, 0 comments” on week-old posts. And, don’t forget to follow up on any comments! Don’t walk away from your posts after you share them. Make sure you get notifications or check in regularly to respond to comments on something you shared on Facebook or joining a conversation in Twitter. Whatever it is, once you get them engaged – YOU need to engage.